Dave Brockie, aka Oderus Urungus, founding member, lead vocalist, songwriter and multi-talent for the world-famous Metal band GWAR, passed away at his residence in Richmond, Virginia, on March 23, 2014. Dave Brockie was also famously known as a successful artist: http://www.theartofdavebrockie.com/. At the time this post was written, no cause of death had been confirmed. 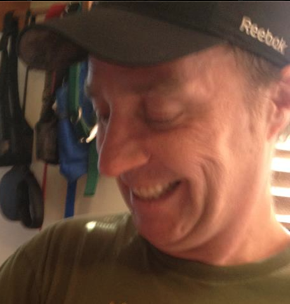 Dave Brockie’s untimely death has been confirmed by the band’s manager, Jack Flanagan. 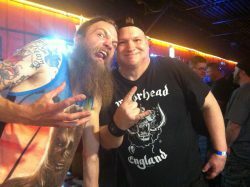 GWAR are also signed to Metal Blade Records and have released 13 studio albums, going back to 1988’s Hell-o!. 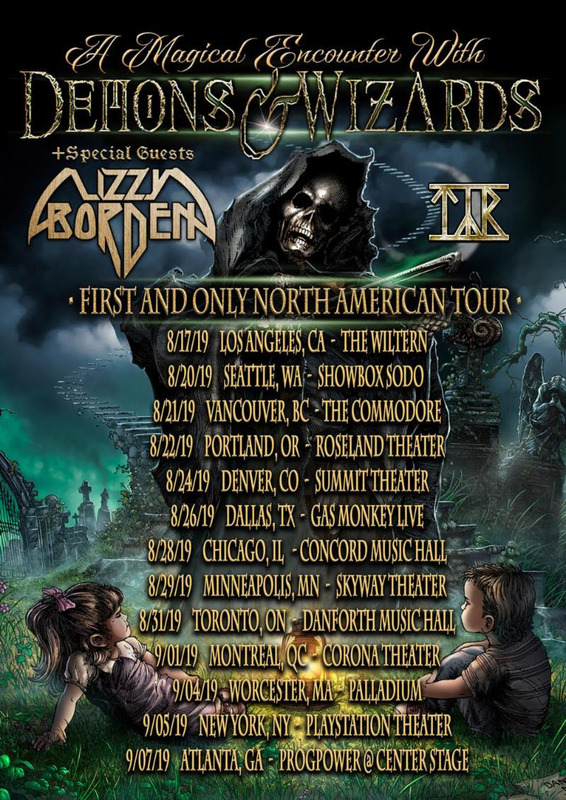 Along with their critically acclaimed albums, performances and live stage shows, GWAR’s fan following stretches across generations as well as globally. Metal Odyssey extends the deepest condolences to the family, bandmates, friends and fans of Dave Brockie. His legendary contributions to the world of Metal Music and Horror imagery/art will forever be missed and never forgotten. 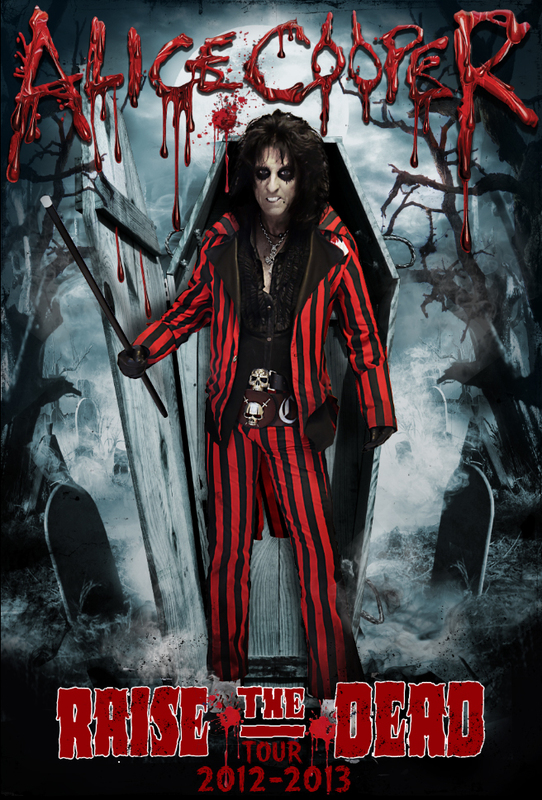 ALICE COOPER – New November Tour Dates Announced! “Hey Stoopid” Reissue Releasing September 23rd! 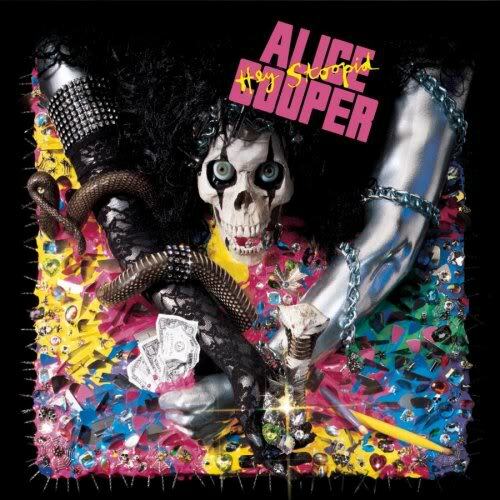 ALICE COOPER’s 1991 album “Hey Stoopid” will be reissued this month and will include new bonus tracks! LONG LIVE THE ICONIC ALICE COOPER. 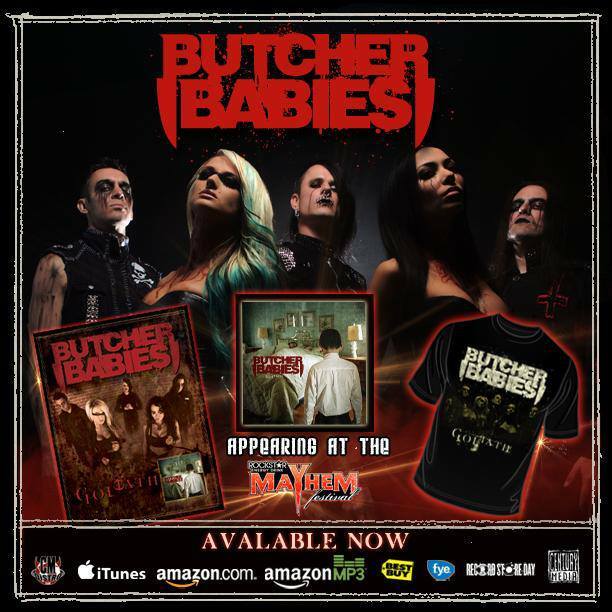 PHANTOM 13 “Voices Of The Dead” (Official Music Video) Is: Stone’s METAL Pick Of The Day! PHANTOM 13 – Columbus is the capital and largest city in the grand state of Ohio. Columbus is also home to PHANTOM 13. 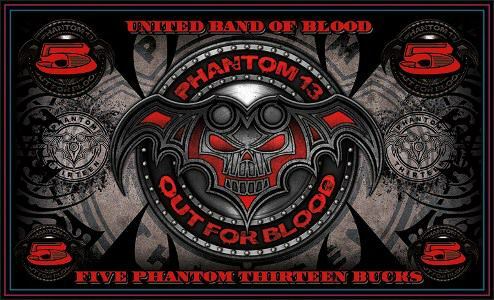 This Horror Punk band has a rabid following and rightfully so; for PHANTOM 13 delivers the Horror and Shock with quality written original songs to scare the hell out of you. No Shock Rock fan of Misfits, Danzig, Wednesday 13, Balzac or even Rob Zombie should ignore the frightening and contagious sound of PHANTOM 13. Voices Of The Dead Is Stone’s METAL Pick Of The Day! 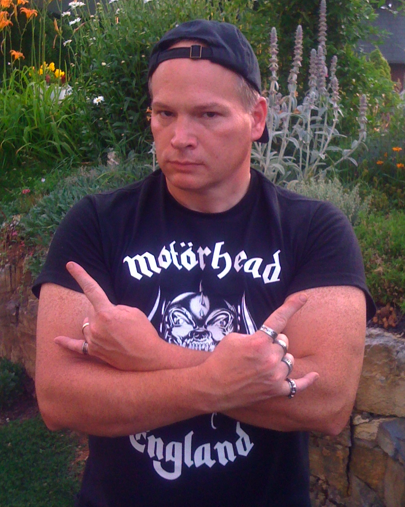 Metal be thy name! 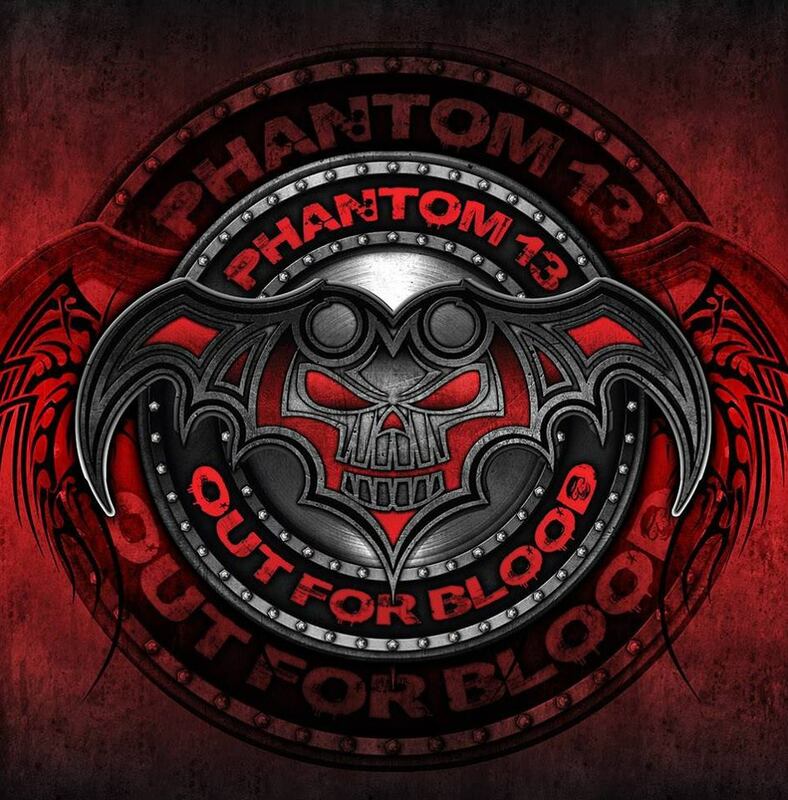 * Purchase PHANTOM 13 merch by clicking links below! 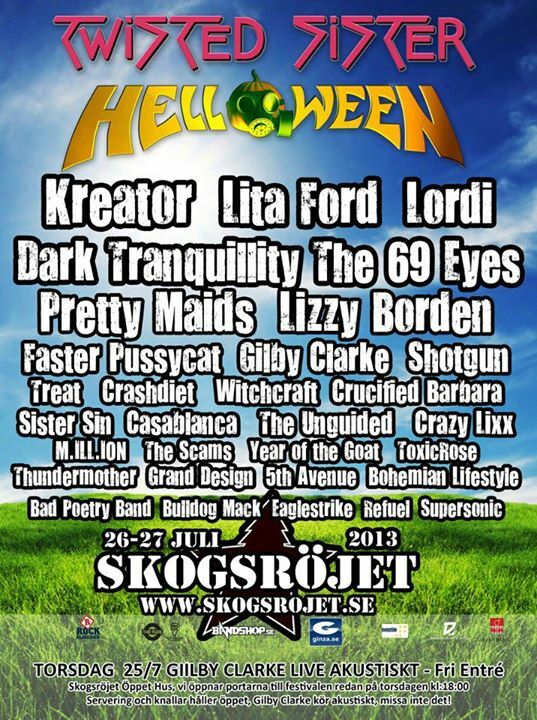 PHANTOM 13 – “Days Of The Dead” Live Music Video Is: Stone’s METAL Pick Of The Day! 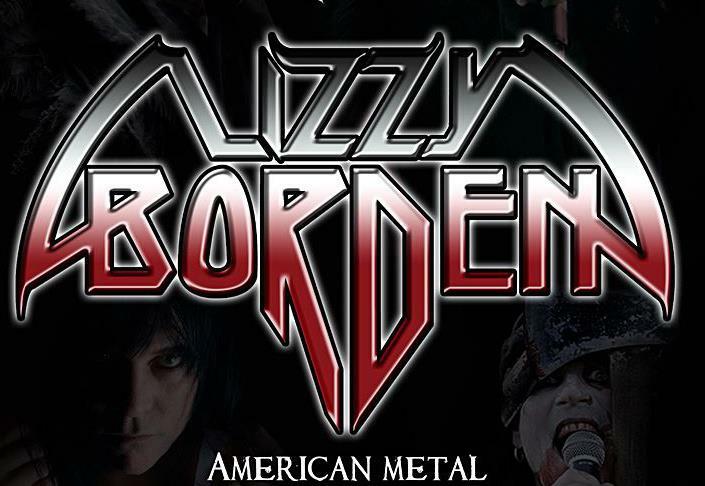 The above links are for posts featured on Metal Odyssey, on May 13, 2013, April 11, 2013 and February 28, 2013.